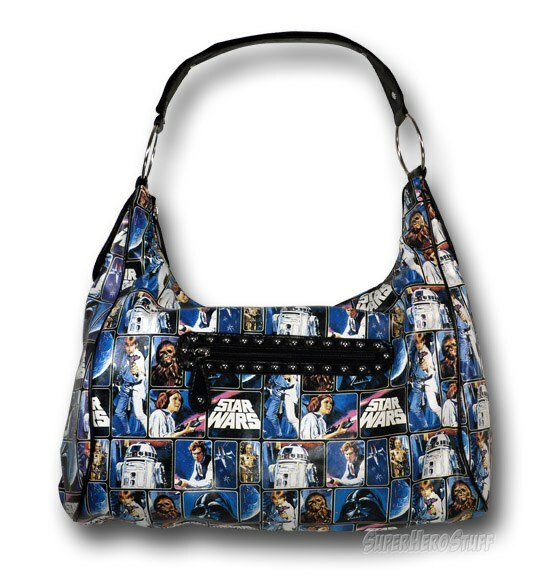 For the Star Wars loving women out there, I have found the perfect Star Wars purse for you! Its posts like this that kind of make me wish it was more socially acceptable for guys to carry purses. The awesome people over at SuperHeroStuff are selling this awesome Star Wars color collage purse for $59.99. The purse doesn’t really look like it would be that big, but it measures 19″ x 6″ x 11″. 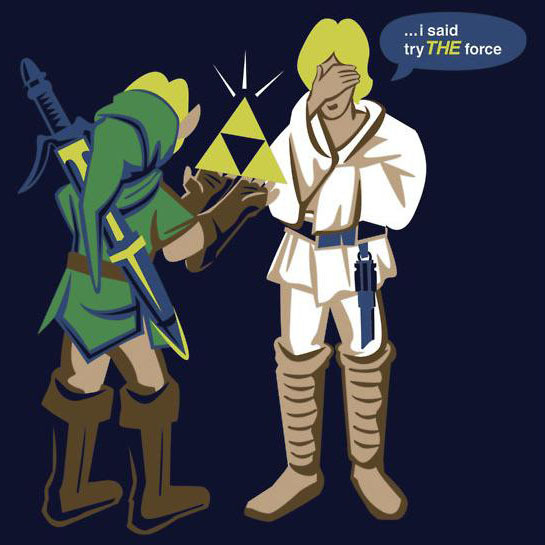 It also has one outer and three inner pockets. So, if you want a stylish way to carry around your stuff and you have a love for Star Wars, than this might just be the purse for you!